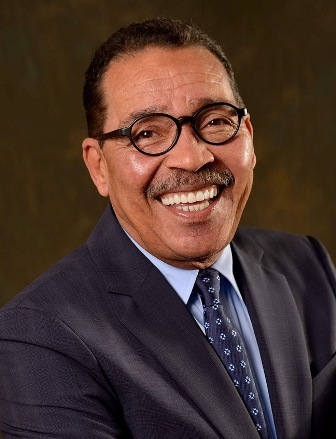 The Housing Authority of the City of Los Angeles (HACLA), non-profit human-I-T, Frontier Com­munications and Los Angeles City Council President Herb Wesson are launching a new effort to connect over 4,000 eligible Section 8 households to low-cost internet programs. 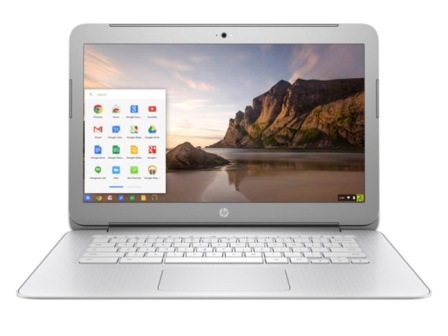 These households may also be eligible to receive a free Chromebook laptop. HACLA & human-I-T successfully participated in the Con­nectHome Initiative, a national effort started by the Obama Ad­ministration and the U.S. Depart­ment of Housing and Urban De­velopment (HUD), to expand high speed broadband among to households residing in federally subsidized housing. In 2016, via Con­nectHome, the group partnered with Sprint to provide free internet service for 4 years to hundreds of K-12 households. The partners collaborated as part of the OurCycleLA program managed by the Information Technology Agency with major contributions from the Department of General Services and Bureau of Sanitation in an effort to provide similar services to residents across the City. To date, the partnership has achieved great success in bridging the digital divide by providing nearly 3,000 free refurbished PCs and connecting over 2,200 households with internet access. In addition, HACLA joined AT&T, Mayor Eric Garcetti and HUD in January to announce the launch of Access from AT&T. The program provides eligible low-income residents access to internet speed tiers of 10 Mbps and 5 Mbps for $10 a month, and internet speed tiers at 3 Mbps, 1.5 Mbps or 768 Kbps for $5 a month. AT&T also waives installation and internet equipment fees for participating households. ConnectHome continues to bring Internet Service Providers, non-profits and the private sector together to tackle the issue of the digital divide. The event will take place today at 110:00 am at the Moonlight Villas, 12381 W. Osborne Street, in Pacoima.